Kids like having fun, so as we mature ones! 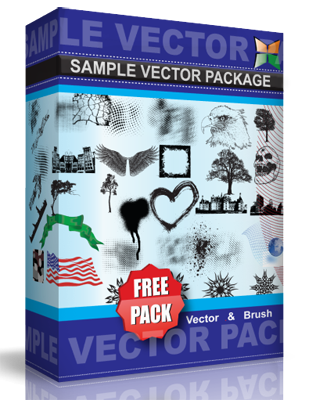 This pack contains several objects showing fun and creative ways to show them. This vector is under Creative Commons Attribution License.